Become a true hero! This breathtaking flight simulator lets you become a lifesaving pilot. 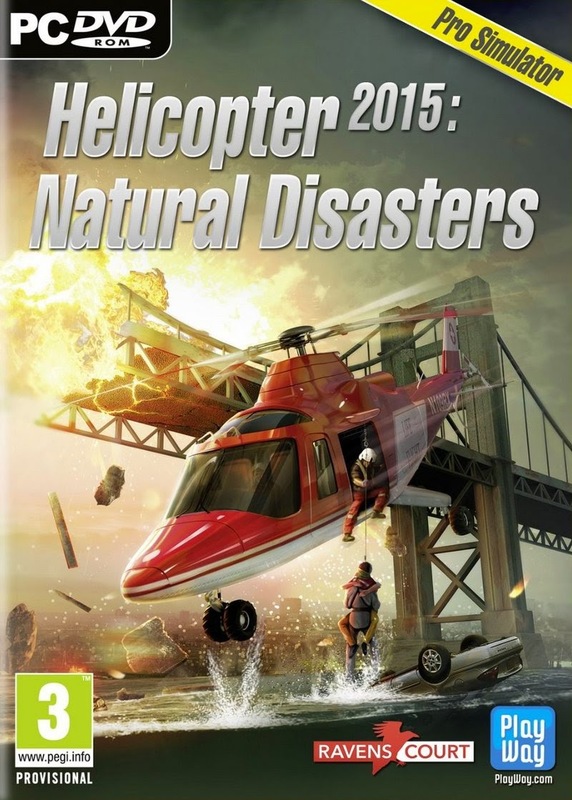 You are put right into thecockpit of an emergency helicopter and being able to accomplish more than 40 challenging missions that feature multiple goals in a brand new area. It’s time to take off!